Congratulations to Producer Joanne Jackson, Director/Producer Su Rynard and Impact Producer JoAnne Fishburn for running a dynamic crowdfunding campaign in indiegogo! We exceeded our target of $50,000! Nina Beveridge worked with the team to provide online support: designing web pages, community mobilization tools, indiegogo crowdfunding tools, strategies, newsletter design, twitter & facebook outreach and general campaign management. 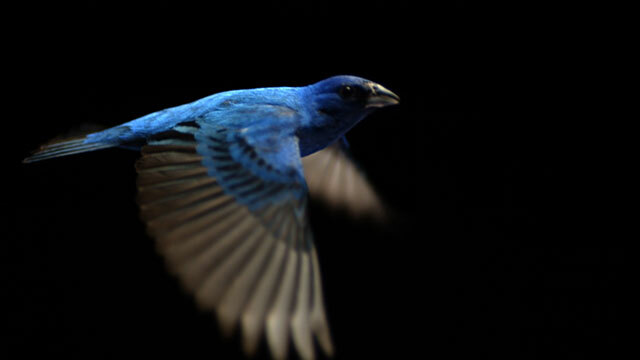 The Messenger (TheMessengerDoc.com) is produced by SongbirdSOS Productions Inc. and will premier on HotDocs on April 28, 2015.